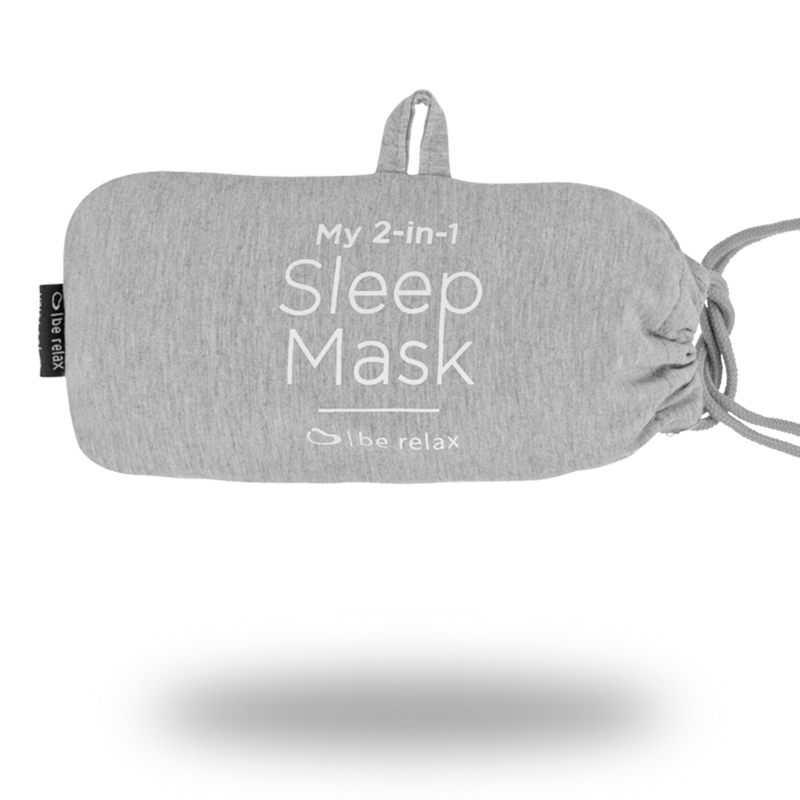 My 2 in 1 Sleep Mask is the effortless sleep mask. 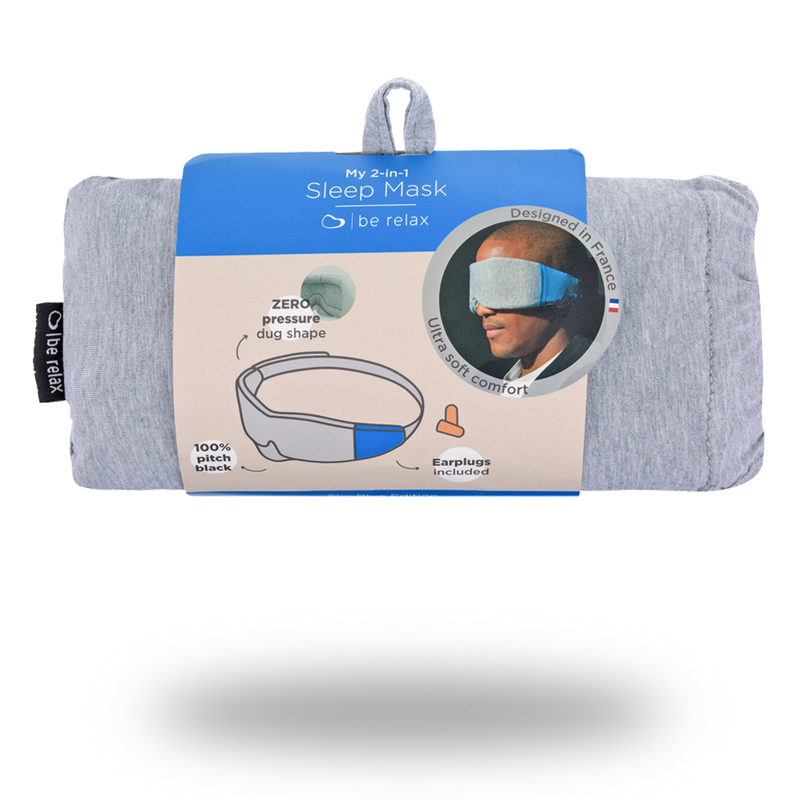 Just try on this zero pressure ergonomic sleep mask to experience the improvment of your sleep quality. Pressure on eyelids is the major cause of insomnia. 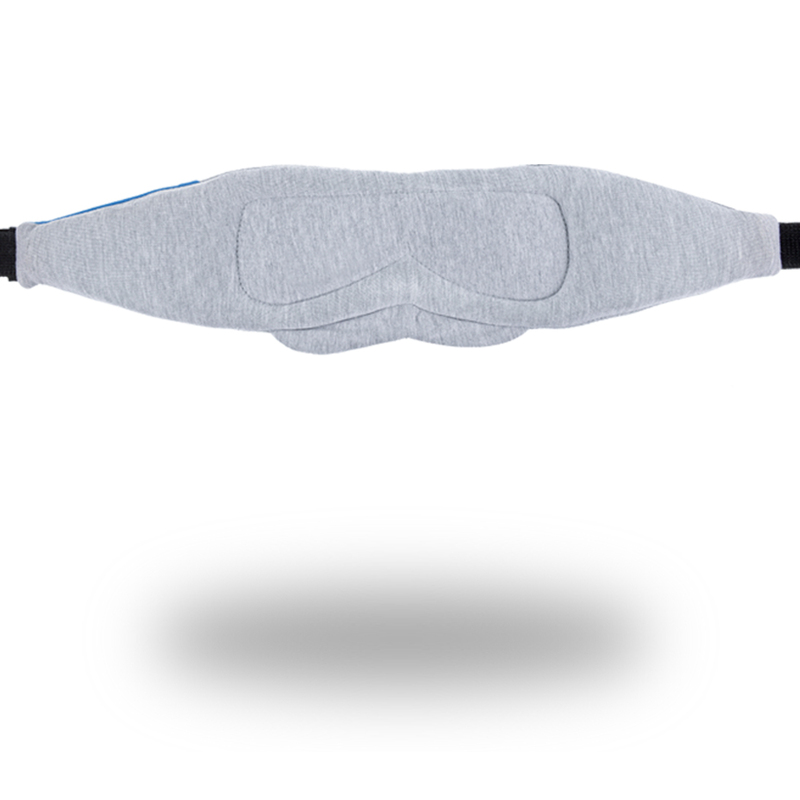 Thanks to the unique dug shape, My 2-in-1 Sleep Mask frees completely your eye movements while sleeping. Enjoy a deep and sound sleep with ZERO pressure. 100% Pitch Black. Upgraded softness. Curvy curtain design blocks completely light to provide you 100% darkness shades. Super soft foam inside delivers extra support against any hard surfaces on board. 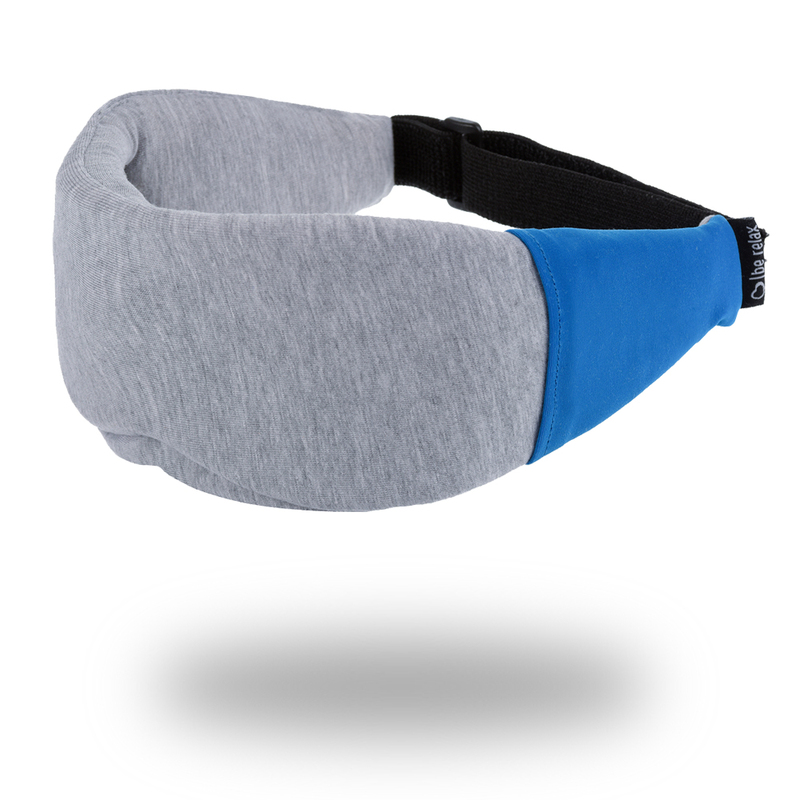 Elasticized Velcro strap fits to your head contour and provides you a snug & perfect fit. Including a pair of memory foam ear plugs to block noise and helps you find a better sleep.